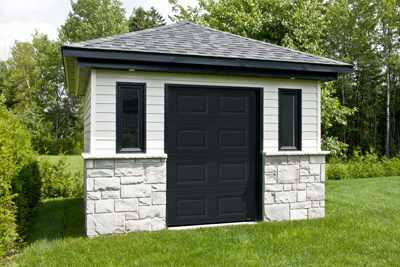 So, in order to store your seasonal gear, are you planning to build a shed or small garage in your backyard? We have a pretty good idea that what one of your main considerations is – the door. 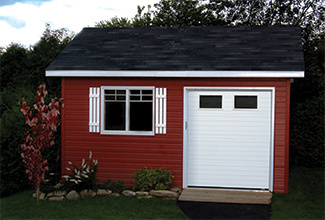 Instead of using two 30-inch wood doors, there are many reasons to use one overhead door.